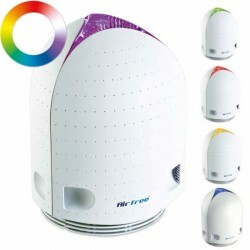 Airfree Air Purifiers are renowned as some of the best air purifiers on the market and one of the world's safest and most tested air purifiers available. 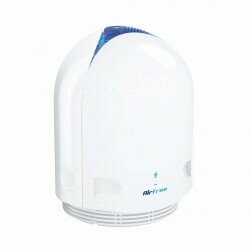 Silently destroying all known allergens, viruses and bacteria in the air, Airfree Purifier's air purification technology is second to none. 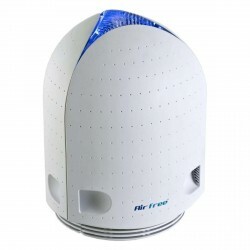 The effectiveness of Airfree air purifiers at reducing the number of microorganisms and harmful substances from the air has been proven by INETI and dozens of other international laboratories. 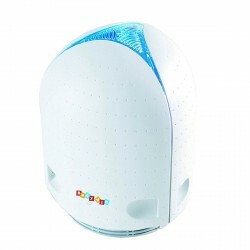 Airfree air purifiers are effective against bacteria, viruses, mildew, mould, dust mite allergens, pet allergens, pollen and tobacco odours.